Get A FREE Derek The Dinosaur’s Coloring Book About LEAD. 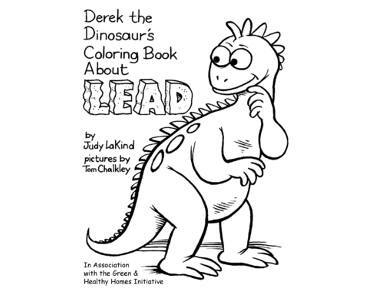 Fill out the form to get a FREE Derek the Dinosaur’s Coloring Book About LEAD. NOTE: Make sure to check the box at the bottom.